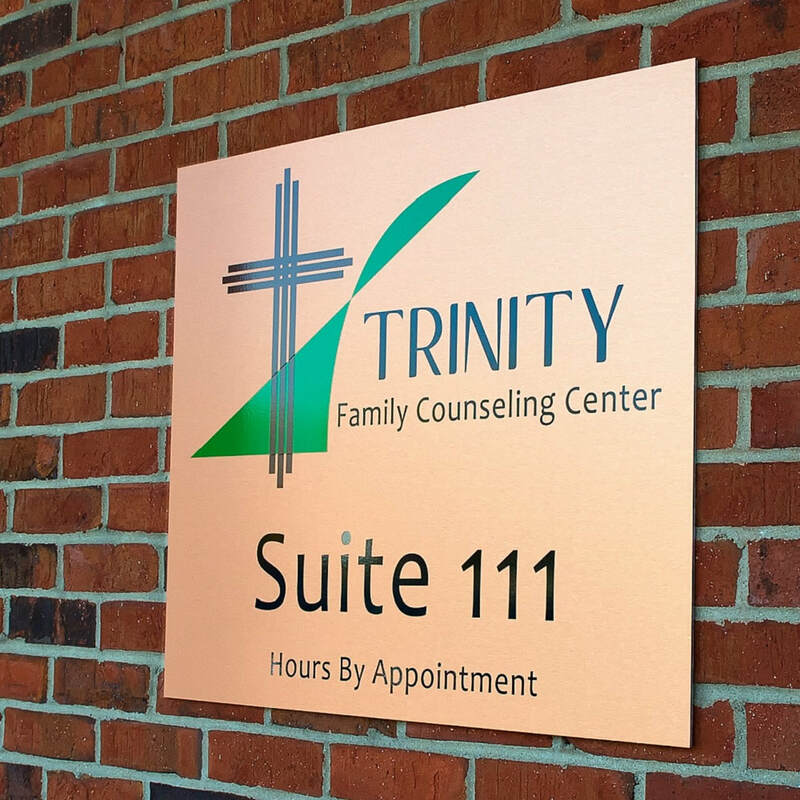 Trinity Family Counseling Center offers services to individuals, couples, and families of all walks of faith. 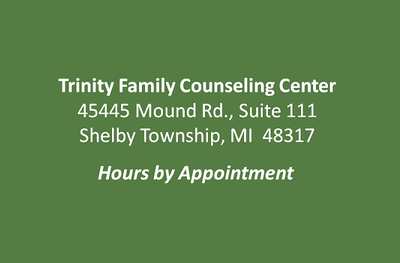 Our team of experienced counseling professionals is skilled across a wide range of client problems and issues. 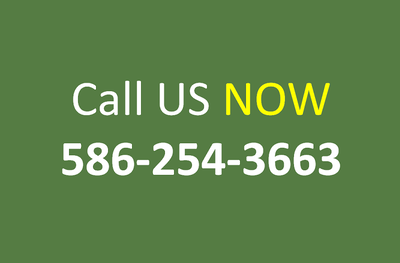 Each one of us has a heart for providing support, guidance, and education relevant to our client’s needs in a safe and private atmosphere. 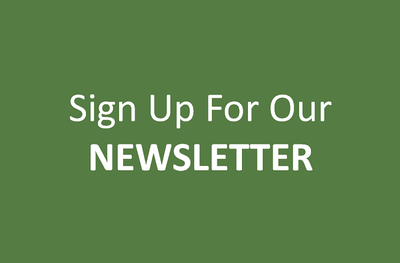 Our email Newsletter features Counseling Insights and Articles written by each of our staff members, along with occasional announcements about special seminars, classes, or speaking engagements. 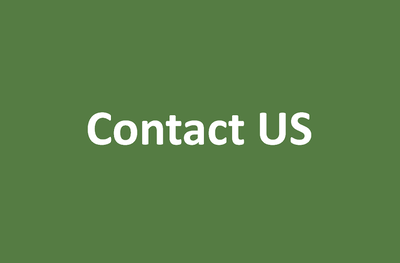 Your name and email address will be kept in strict confidence.